I was struggling with the very complex demands of the University assignments and tutors breathing down my neck when I was at my lowest point. I was at the point of giving up and packing it in when I came across Apex business Management consultants CAD mentoring project. At first I was sceptical as I presumed the advice and help that I might receive would be tutor/tutee based. AutoCAD is extremely difficult and complex is one is not sure of the steps to take when working with assignments. 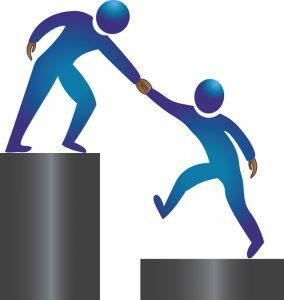 The help I received from Apex mentoring scheme helped me to understand the basics enough to allow me to pass my exams and even help other students. Getting tuition over the internet across the miles was never meant to be as easy as I found out it was when I contacted Apex business management. It was strange to receive such fluent and authentic guidance that I would not hesitate to recommend any student working in Architecture. My Architectural degree is now on its way and I am sure I am not the only one who has this view about Apex mentoring scheme.